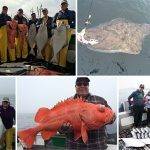 < Go Back to the Catch of the Day Archive, click here. 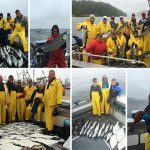 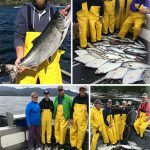 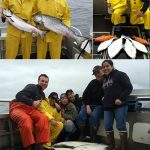 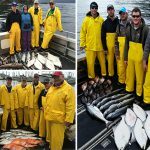 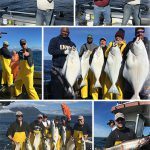 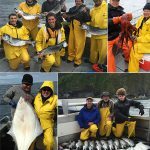 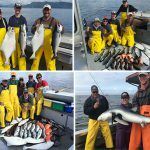 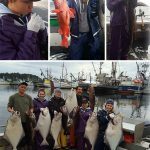 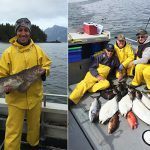 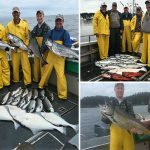 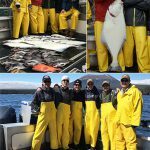 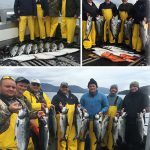 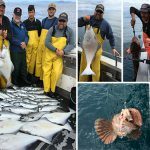 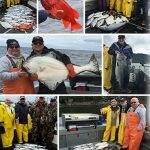 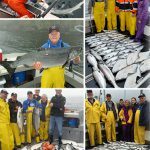 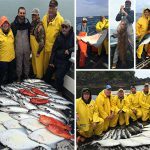 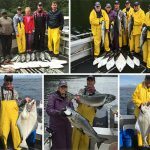 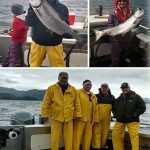 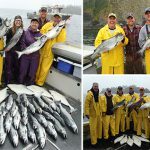 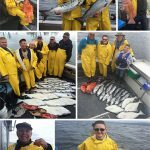 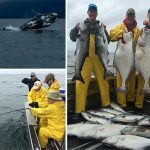 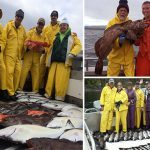 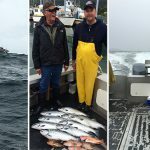 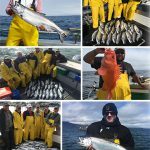 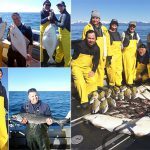 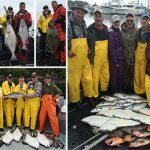 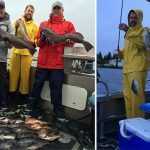 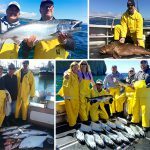 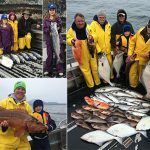 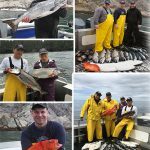 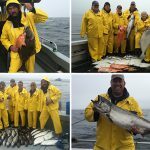 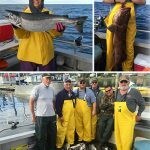 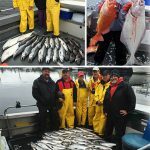 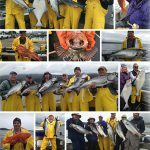 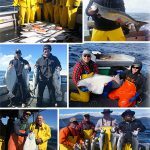 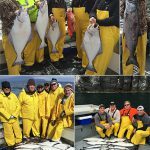 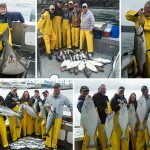 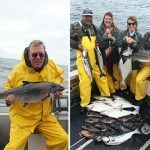 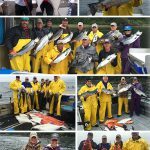 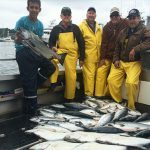 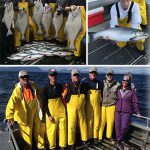 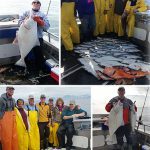 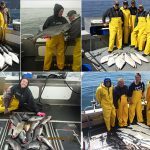 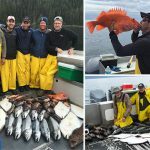 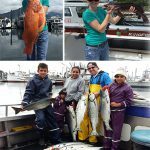 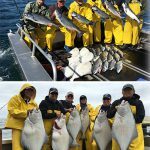 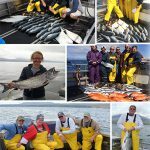 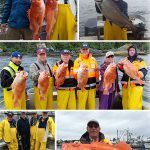 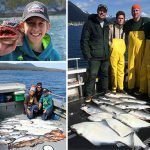 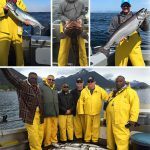 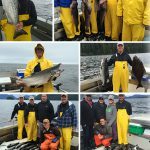 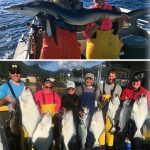 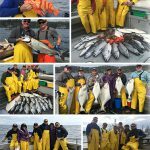 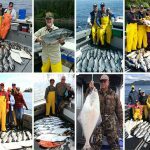 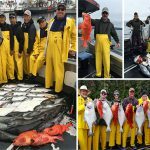 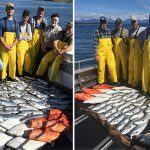 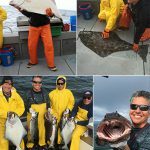 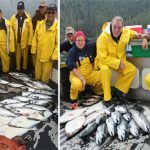 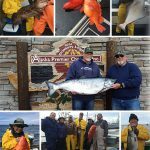 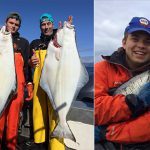 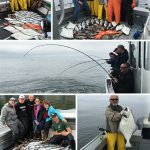 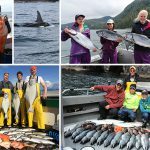 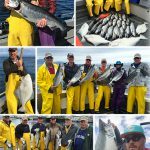 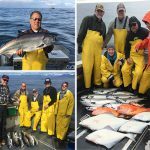 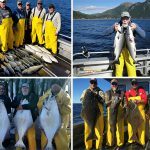 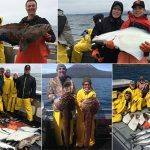 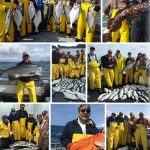 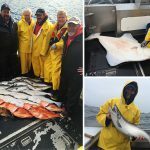 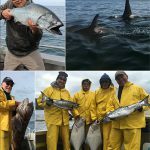 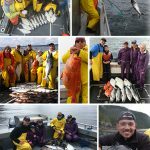 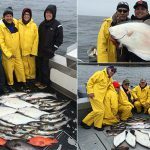 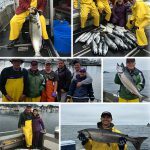 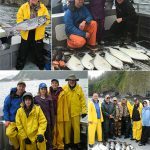 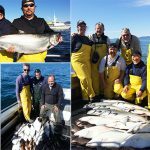 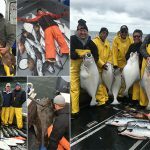 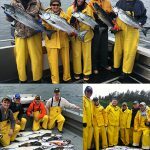 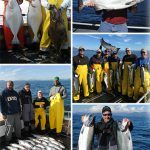 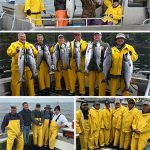 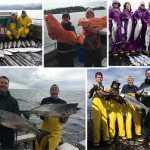 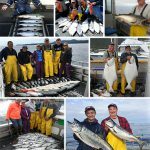 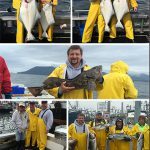 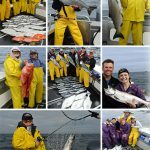 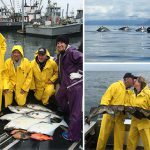 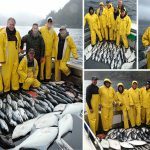 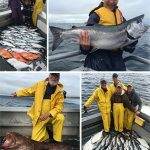 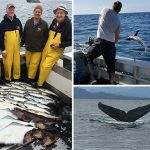 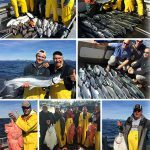 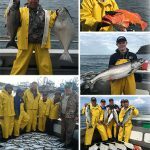 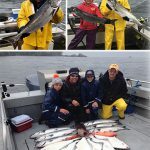 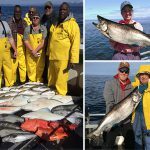 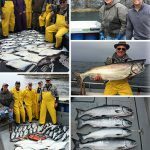 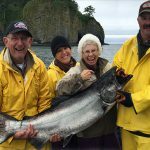 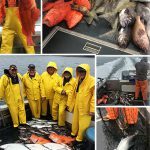 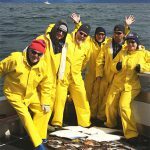 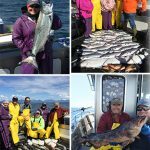 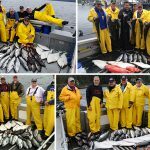 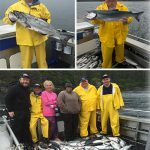 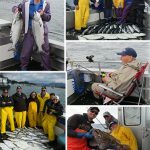 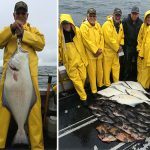 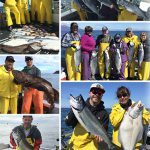 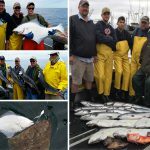 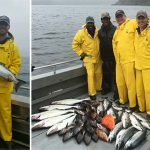 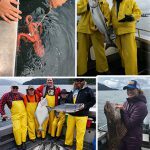 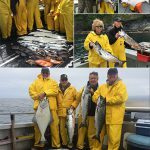 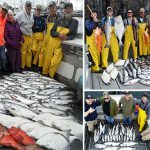 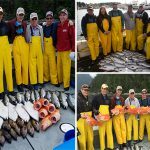 "Hello to everyone at Alaska Premier Charters, Inc.! 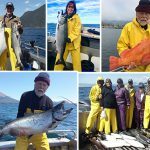 Our fish made it home on same plane as us, so that made our day. 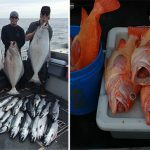 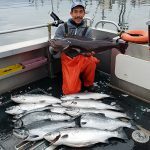 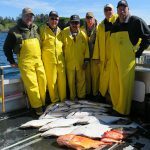 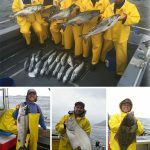 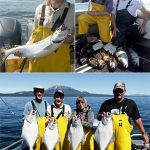 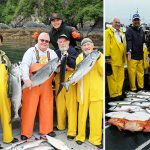 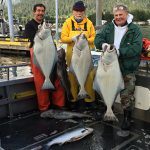 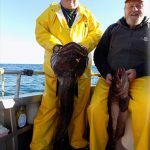 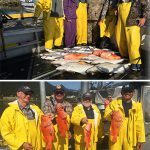 All our friends are enjoying halibut and salmon too. 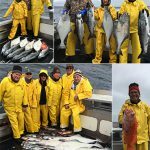 Thank you for your great hospitality and everything!"